With nearly 20 Years experience in the Building Services Engineering Maintenance Industry in the UK. Qualified with City & Guilds Mechanical Engineering, BTEC Business Studies and a Diploma in Building Maintenance Management with the Chartered Institute of Building. 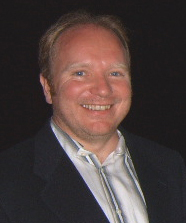 Gary brings extensive knowledge and experience of building systems to the Home Inspection Industry in the USA. 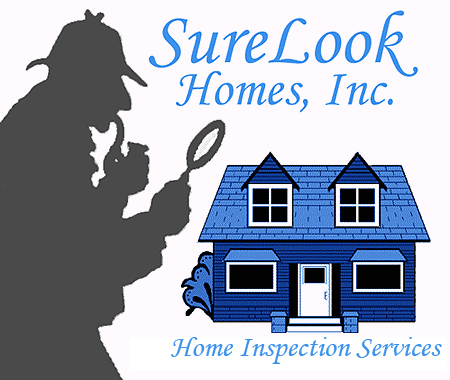 Since the formation of SureLook Homes by Gary in 2004 around 1000 paid home inspections have been completed.